Extend Welch’s brand beyond beverages into new healthy categories. Brand Identity: Strong Fruit Snacks identity under primary brand umbrella. Imagery: Fruit leverages appetite appeal, quality and health. 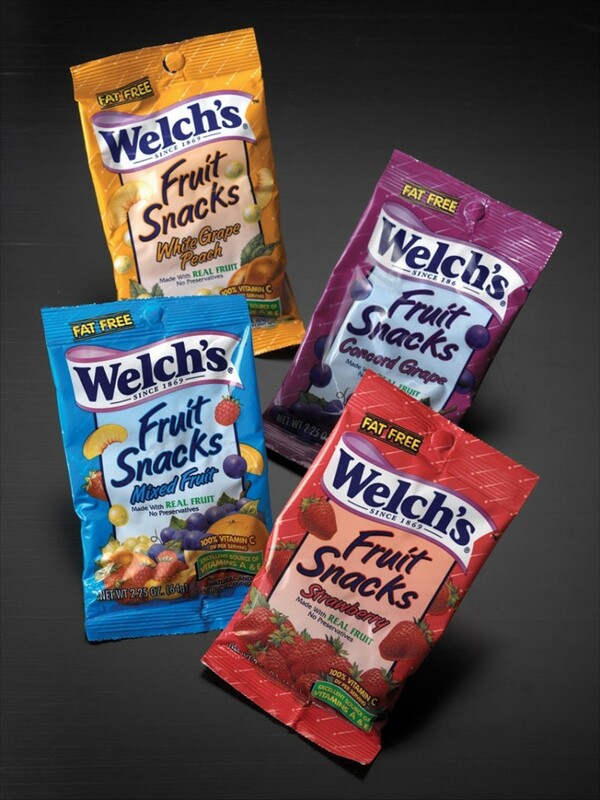 Overall: Welch’s recognized quality with kid appeal.